Thank you so very much for your grace…your generosity…your goodwill! Who We Are: Founded in May 2018, From The ‘Hart’ is a community service project aim to strengthen menstrual health awareness by creating goody bags of feminine and hygiene care products for homeless women in the city of Charlotte, NC. 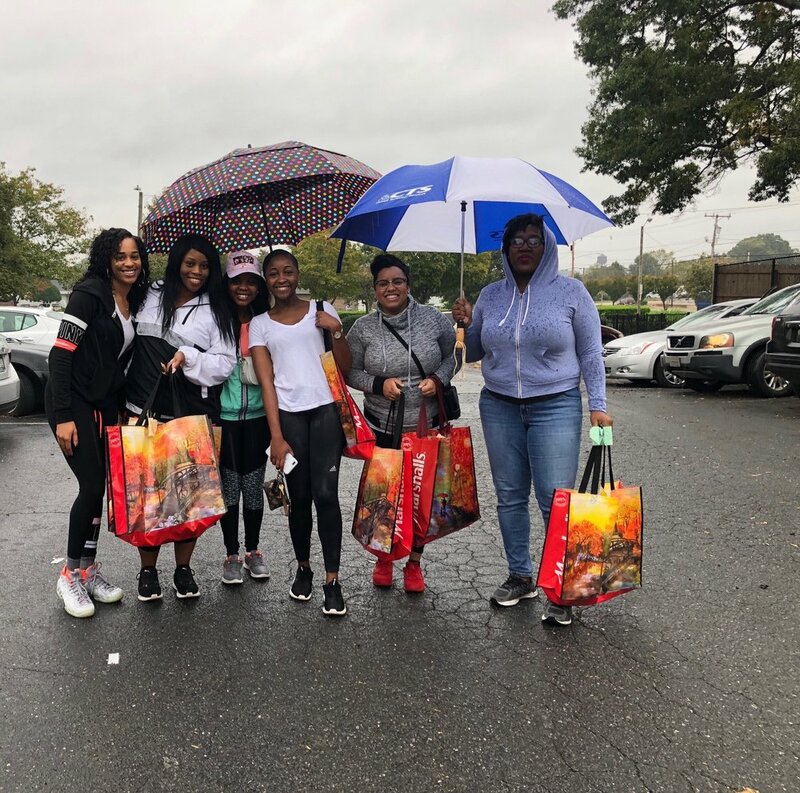 As a newly founded community service outreach, the From The ‘Hart’ Project supplied 97 goody bags in 2018 to women in low income areas of Charlotte. Our vision is to supply goody bags of feminine and hygiene products quarterly to women in low income areas throughout the North and South Carolina regions. GET INVOLVED - Volunteer by helping us create goody bags and/or by joining us on May 18th, 2019 to pass out bags! Thank you in advance for your generous support that allows us to support many women each year.